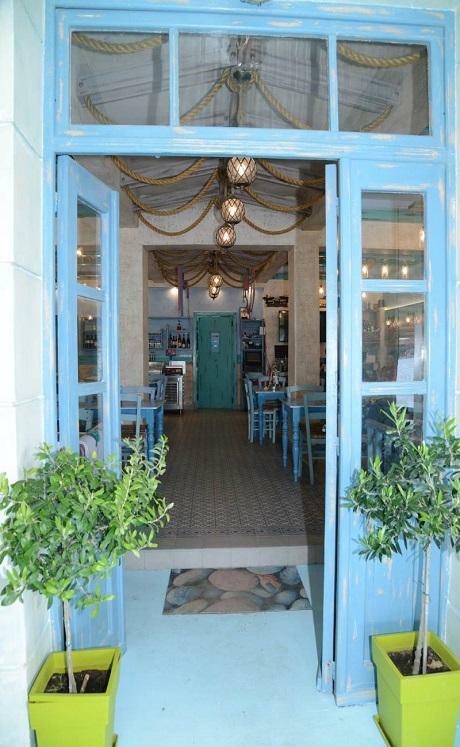 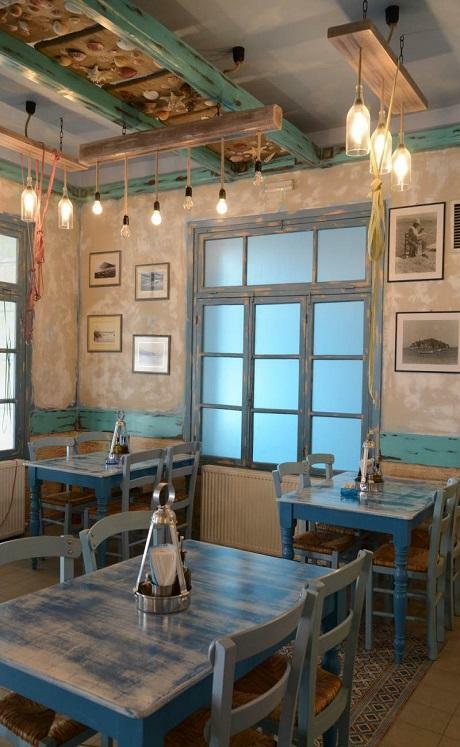 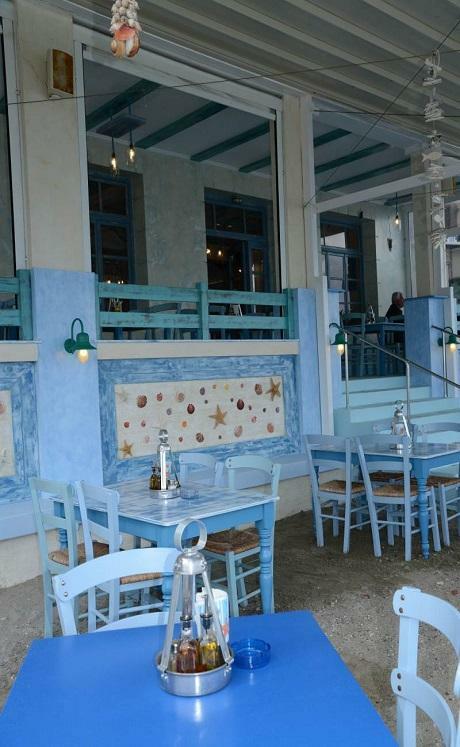 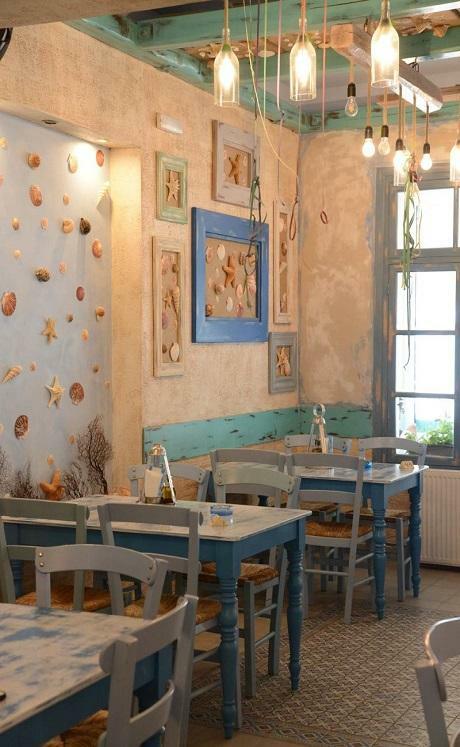 Number of views: 3775 Address: 10, aktis str. 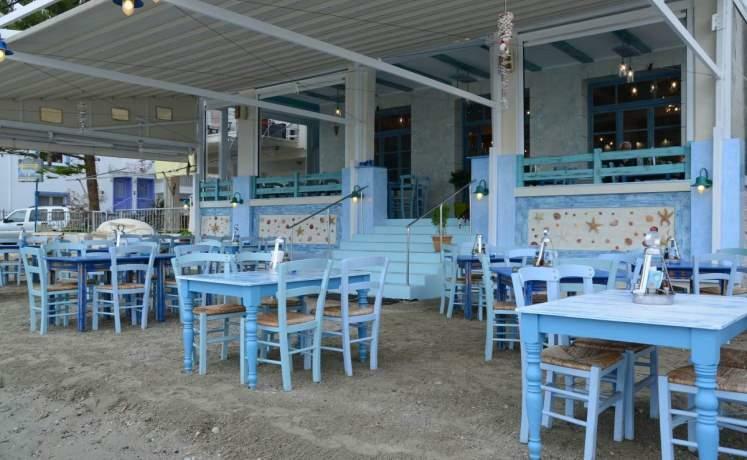 The most beautiful and traditional Tavern since 1952, with the tables on the beach just next to the shore. 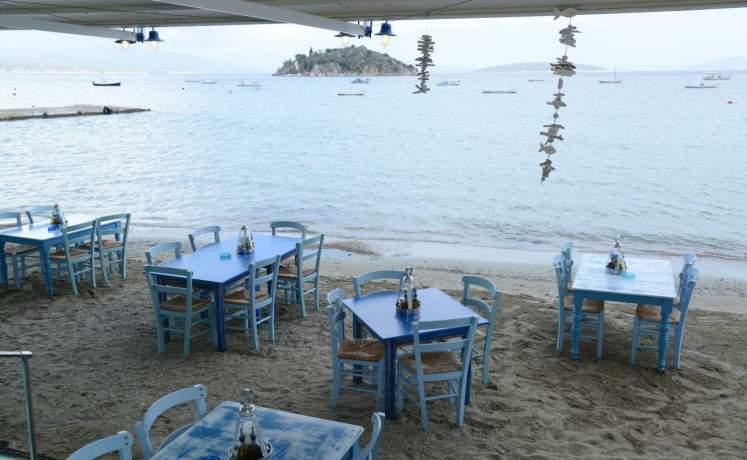 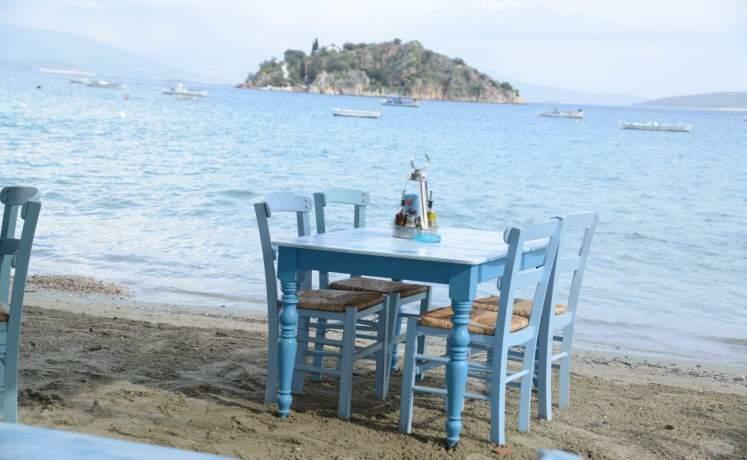 While enjoying your meal the sound of the waves caresses your ears and you can enjoy the spectacular view of the small islands in front of the bay. 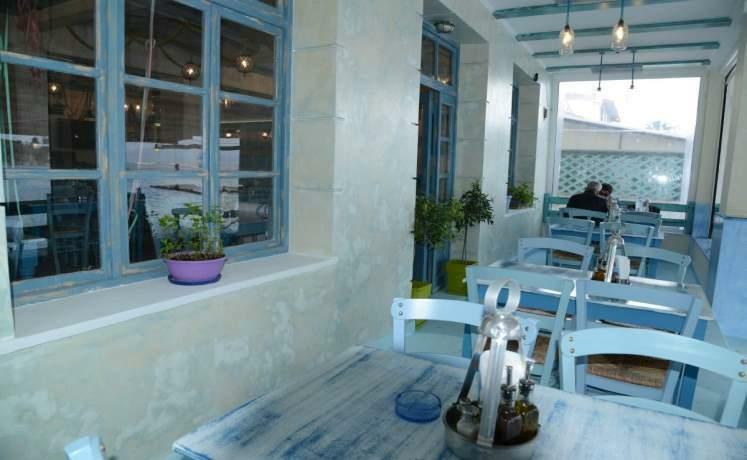 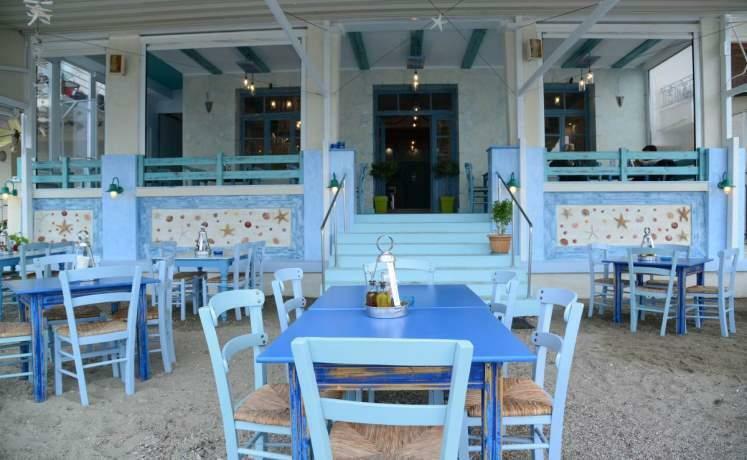 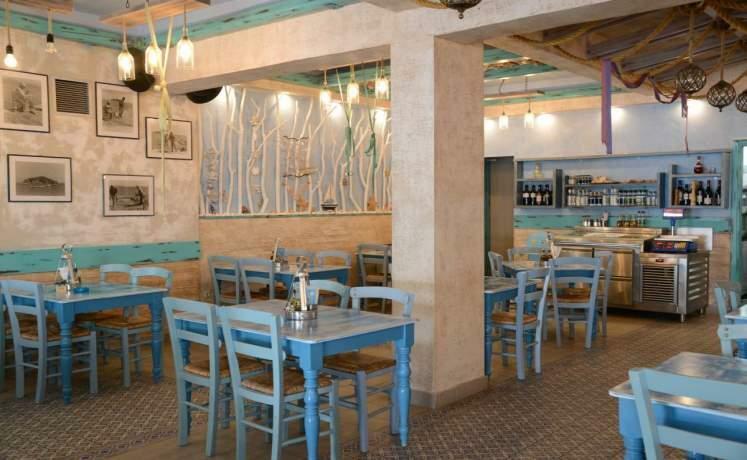 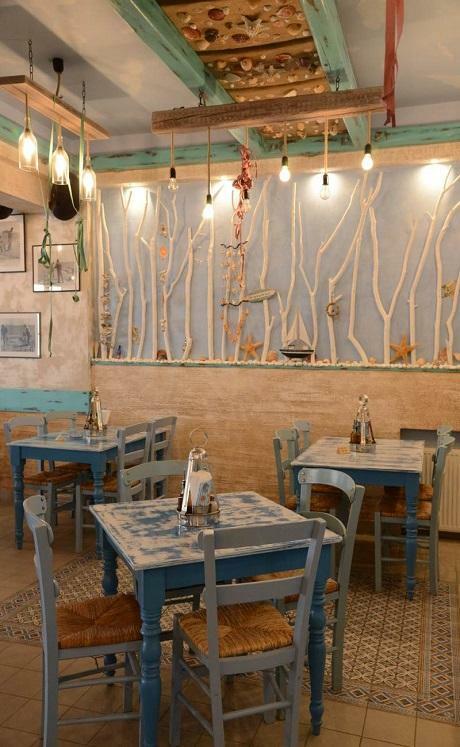 Traditional Greek dishes, fresh fish caught by the local fishermen, grilled food and delicious starters all prepared with artistry and care so you can enjoy the most delicious flavors and our best service. 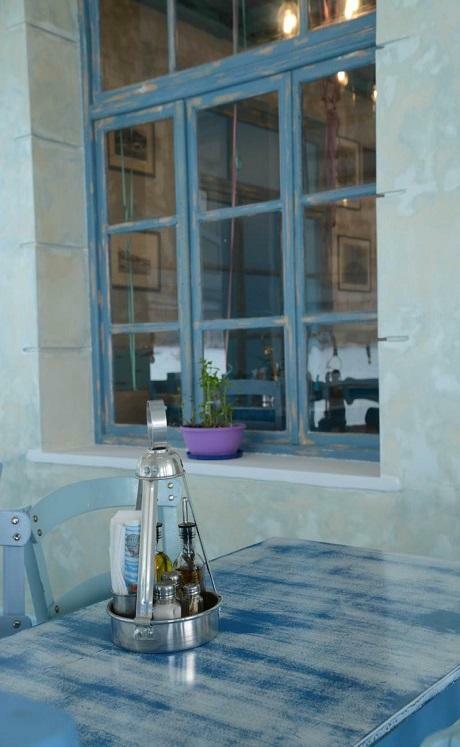 We are proud to say that we have the best reviews not only from the locals but from people all around the world.